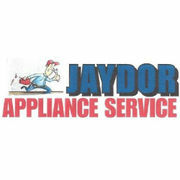 Rate and review Jaydor Appliance Repair LLC in Sayville, NY, United States! Share your experiences at Jaydor Appliance Repair LLC with your friends or discover more Home Appliances and Repair Shops in Sayville, NY, United States. Absolute Plumbing of Long Island, Inc.